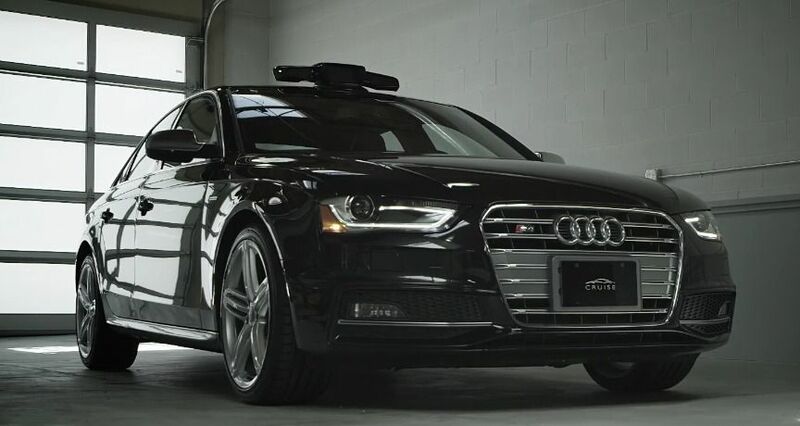 Audi has announced on its website that the State of California has issued it the first autonomous car license. 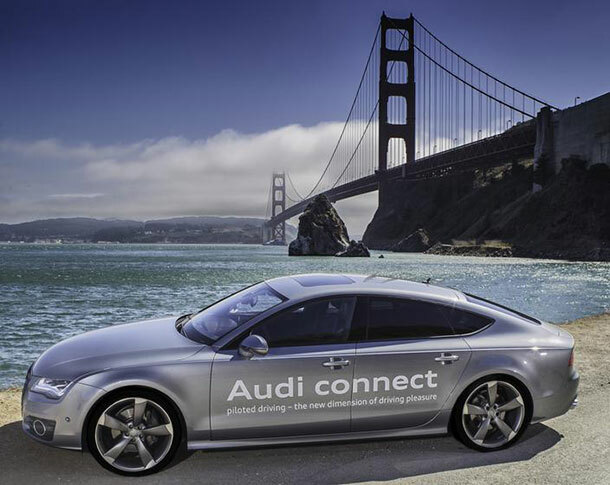 The Audi A7 is the first autonomous car to be allowed to drive in this American state. New laws regarding the autonomous car driving took effect on September 16 in California. With a deposit of $5 million, Audi was able to get the first independent license in California. In 2012, Audi was the first manufacturer to get the driving license in the State of Nevada. 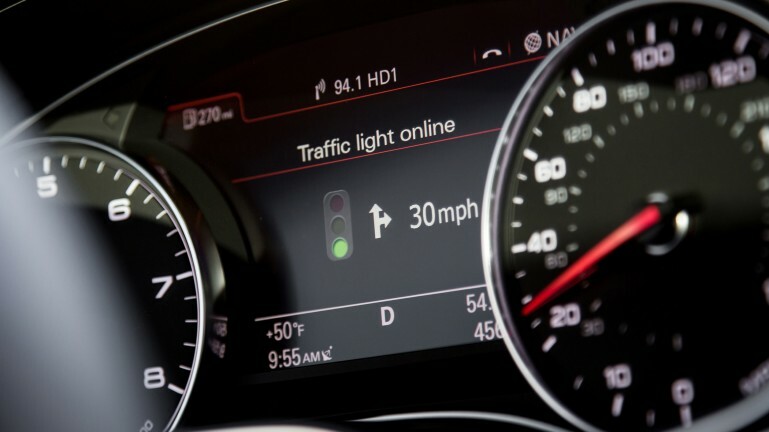 This summer, Audi has done it again by becoming the first brand to test a vehicle on a highway connected to Florida. 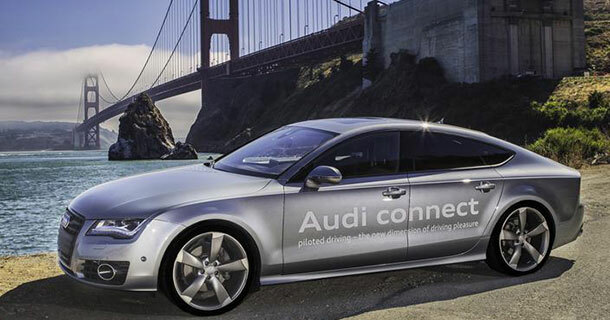 But in a statement from Audi, California is a key state for its brand as its Electronics Research Lab is located there. Same lab was responsable to design the control interfaces of the cockpit. Another important fact: Stanford University is also located in this State which worked on the Audi project. Audi is doing research to bring autonomous car concept from science fiction to the pre-production stage, said Scott Keogh, president of the brand in the United States. Obtaining the driving permit from State of California shows that we intend to remain the leader in this vital technological breakthrough. Over the past decade, Audi has tested its autonomous propotypes on tens of thousands of miles in Europe and the United States (Nevada, Florida and California). The company hopes that its technology will be in service for the general public within the next five years. We welcome this innovation and hope that these cars will ensure the safety of passengers by avoiding accidents?